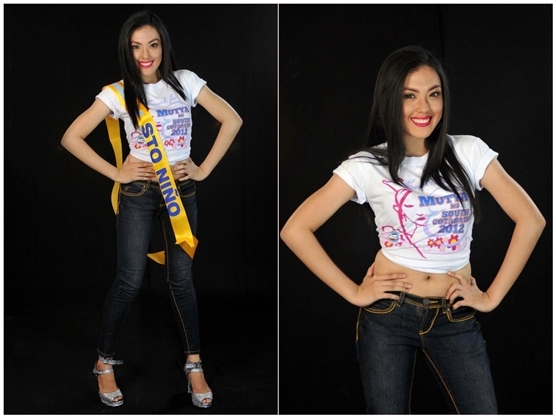 Twelve young and beautiful South Cotabateñas from different towns of the province are vying for the title of "Mutya ng South Cotabato 2012". 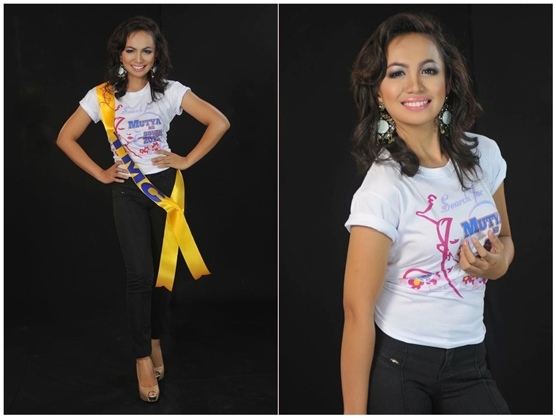 The pageant which is one of the highlights of this years T'nalak Festival will be held in a glittering ceremonies at the South Cotabato Gymnasium and Cultural Center on July 16, 7pm. 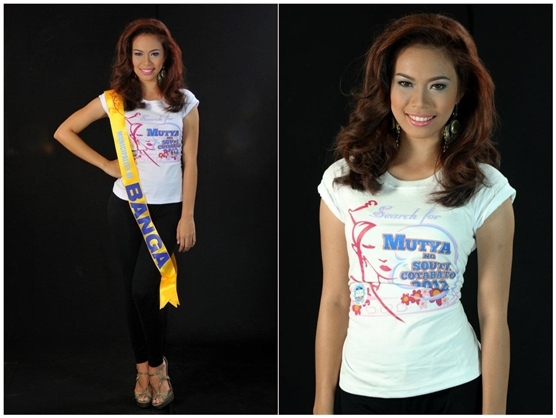 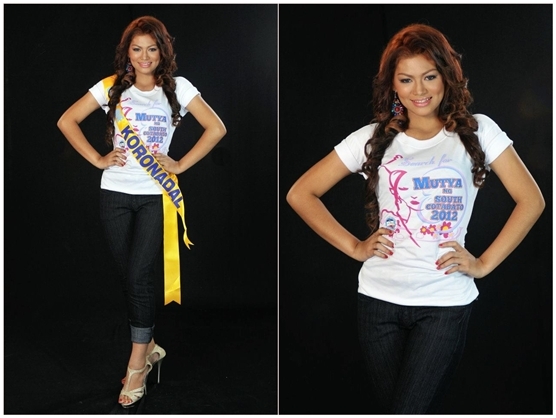 Who do you think will be crowned Mutya ng South Cotabato 2012? 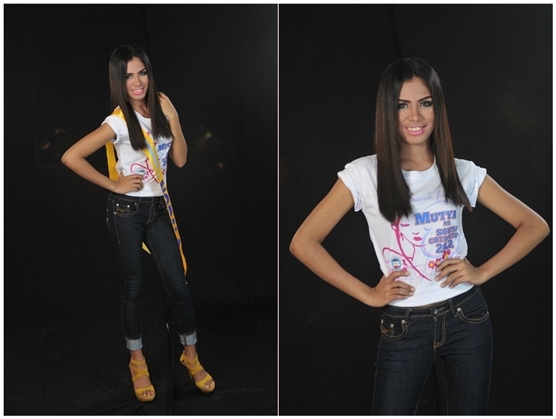 Let us know through the comment box below.